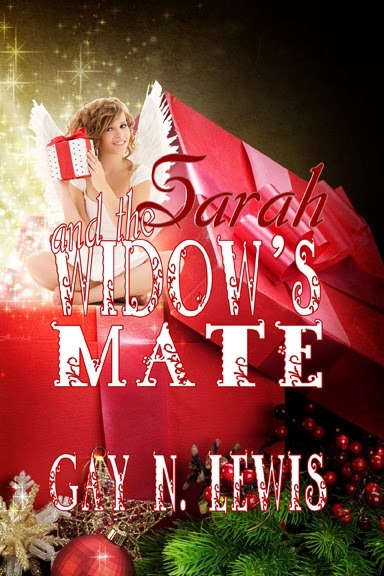 Heavenâs Little Love Angel is dispatched to Houston during the Christmas holidays, assigned to help Widow Beth Marsh determine which of her two suitors is the genuine articleâblack-haired Bryan Wingate or good-looking Charles Chadwick. Sarah is delighted for a number of reasons, but sheâs forced to step up her efforts when she discovers Bethâs life is in dangerâ¦and she hopes to save her charge with as few bungles as possible along the way. Voting ends promptly at midnight on Dec. 17 (thatâs the last moment of Tuesday night, folksâ¦). Watch for the results on Thursday, Dec. 19! For all those who need to unplug from our high tech world, Clash of the Titles presents a novel about reconnecting with those dearest to us, about turning off the cellphone and living in reality. 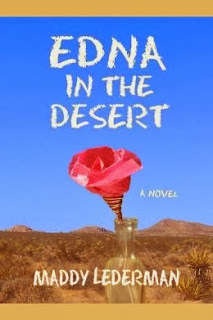 Although written from the perspective of a new teen, Edna in the Desert applies to all ages. Edna is a precocious trouble-maker wreaking havoc at her Beverly Hills school. 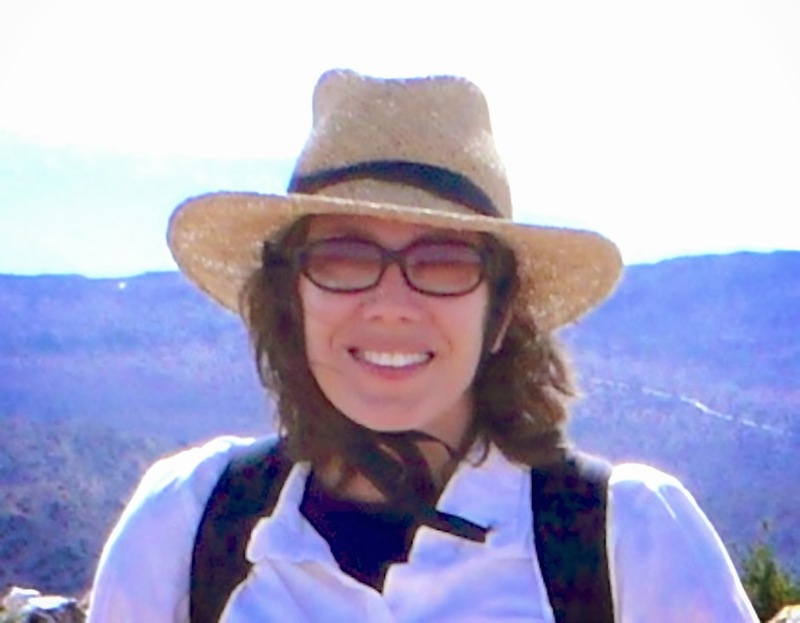 Her therapist advocates medication, but her parents come up with an alternative cure: Edna will spend the summer in the desert with her grandparents. Their remote cabin is cut off from cell phone service, Internet and television. Edna's determined to rebel until she meets an older local boy and falls in love for the first time. How can she get to know him from the edge of nowhere? * "Maddy Lederman is a 21 st Century Judy Blume"
* "The author displays literary maturity in her subtle, nuanced and patient treatment of Edna's movement from self-centered to other-centered.I recommend this book to all - not just the YA group & I hope to read other books from this author." * "Loved this book, brought up so many things I think about in terms of kids, technology and our materialistic society." Runner, a magazine about California deserts. Maddy has an MFA in Acting from Brooklyn College. After school she discovered what it's like to wait around at auditions all day, and so she did not pursue an acting career. Edna In The Desert is Maddy's first novel. What has drawn you to writing for the YA market? I wanted to write a warm, amusing story about how a modern teenager would react to being totally unplugged. Some of my friends’ kids don’t even look up from their phones to say hello, and I wonder where this is taking our culture. My character, Edna, is thirteen, so the YA market was naturally drawn to my book, but I wasn’t drawn to a particular market. I’ve found that adults enjoy Edna In the Desert as much as teens. I’ve done many quirky things, a lot of them in the desert! I took a “sound bath” at The Integratron. I hiked up a mountain in 110 degrees on a first date and eventually married the guy. My job in film and TV creates endless quirky opportunities, for example, covering Adam West, TV’s Batman, in creamed corn. We met years later in Palm Springs and laughed about it. On Facebook and my website, MaddyLederman.com. Visit Clash of the Titles for the latest in Christian fiction!